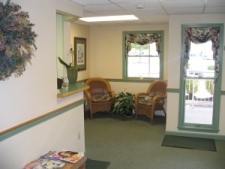 Here at Coastal Maine Periodontics our desire is to make your visit as stress free and pleasant as possible. We realize that the thought of going to the periodontist may not be something many of you look forward to, but virtually everyone we meet comes away saying, "You have a great office here and it was very pleasant." 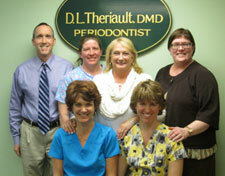 Dr. Theriault is a Board Certified periodontist with over twenty five years of experience in dentistry. He is highly trained in all aspects of periodontal diagnosis and periodontal treatment as well as in implantology.